There is a tail feather’s width of difference between “fine feathered friend” and “aerial menace.” Every day homes and businesses come under attack from the sky. Without a proper bird control plan, your home or business may come out on the losing end of these attacks. Raven Termite and Pest Control can assist you in creating an affordable and effective bird control plan. Many species of birds are destructive nuisances and should be cause for concern. Birds can cause damage to machinery (HVAC, etc), vehicles, crops and stored goods. There is also the fire hazard risk from nesting materials and ventilation blockages. Pigeons – gather in large groups, sometimes numbering hundreds of individual birds. Their droppings contain bacterium know to be harmful to humans. When dry, these same droppings can become airborne and cause severe respiratory illness. 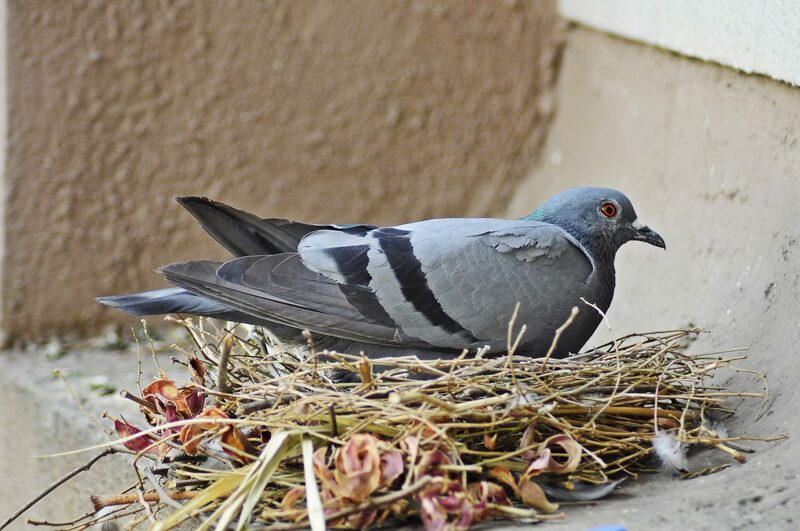 Pigeon waste is also corrosive and can damage roofs, siding, and supporting beams. Additionally, if these areas are left untreated, it can lead to complete structural failure. Seagulls – present threats to health and property. Plus, there is the added concern that they are extremely territorial, especially near any food source. Seagulls have been known to “dive bomb” and attack people. And, unlike most wild creatures, seagulls have lost the fear of man. Thus, they have no qualms about stealing food right out of a person’s hands or chasing someone and pecking with their sharp beaks. Sparrows & Starlings – are nuisances due to their cacophony of high pitched calls, occurring anytime day or night. These calls can be heard from great distances. The early morning “wake up” calls can be the most annoying for homeowners. Their nesting materials can also act as kindling and present a fire hazard. Woodpeckers – as their name implies, peck into wooden surfaces in a continuous search for food or hollowing out for their nests. The noise they make when feeding is loud and repetitive. And, a feeding woodpecker can go hours at a time making these annoying sounds. Additionally, trees are not the only places that woodpeckers search for their meals. Often the roofs and siding of buildings and homes become places for woodpeckers to feed and nest. 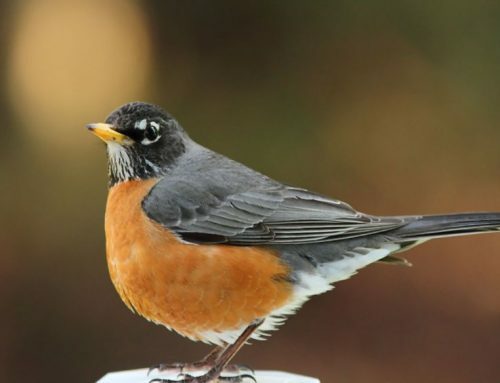 Each year birds cause tens of millions of dollars in damage to homes and businesses nationwide. Without proper bird control, your property is at serious risk. Take control and get rid of birds from your home, business or storage facility. Call us today, for a free no obligation evaluation and quote.